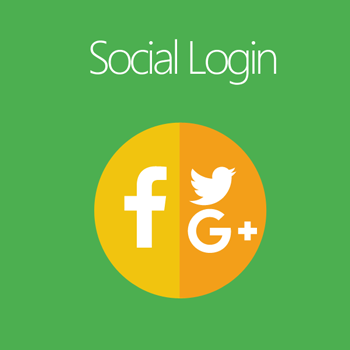 Microsoft Live Login requires that you create an external application linking your website to their API. Application ID and Secret (also sometimes referred as Consumer key and secret or Client id and secret) are what we call an application credentials. 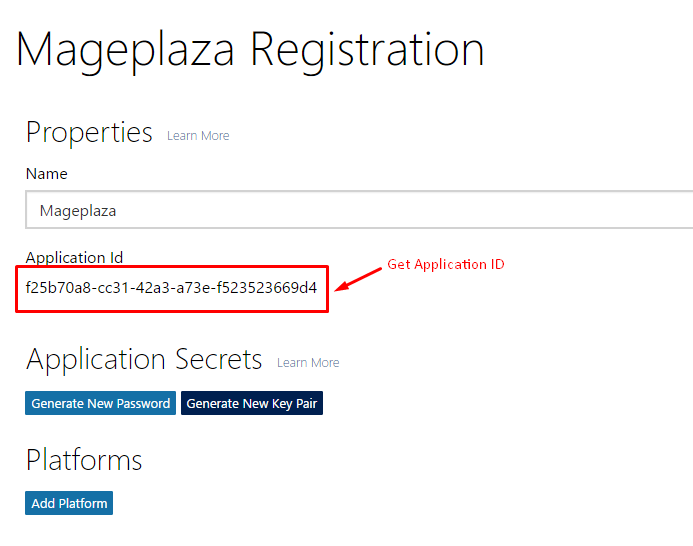 This application will link your website example.com to Microsoft API and these credentials are needed in order for Microsoft users to access your website. 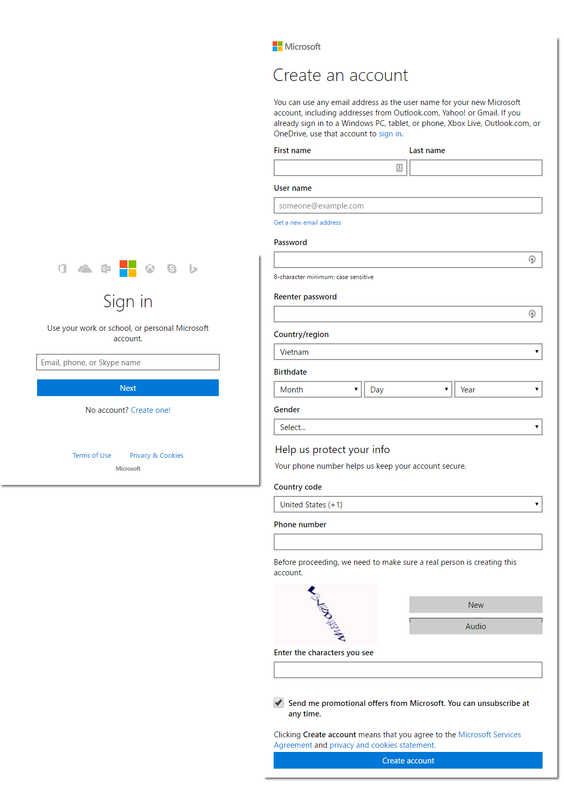 Next, you need to connect Microsoft Live and your website by adding your URL in the Platform option.